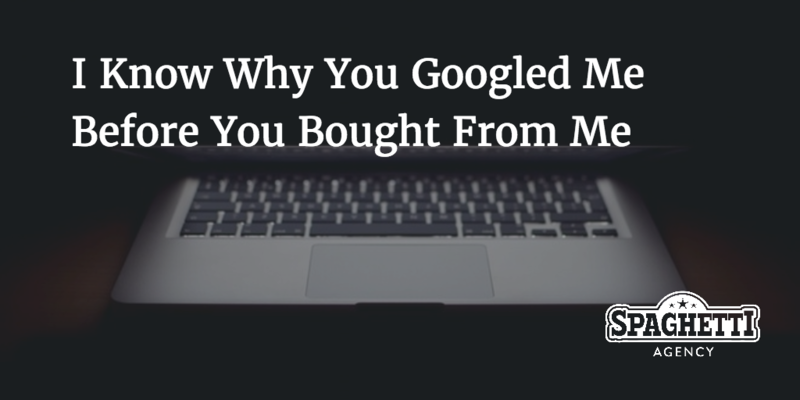 I know why you Googled me before you bought from me. For us, online marketing is all about creating content that leads to inbound sales. (Those are the types of sales that you don’t have to go and chase down). They’re sales that come to you… via the Internet. Content marketing gets people to buy from you, and there are lots of ways that this can work. 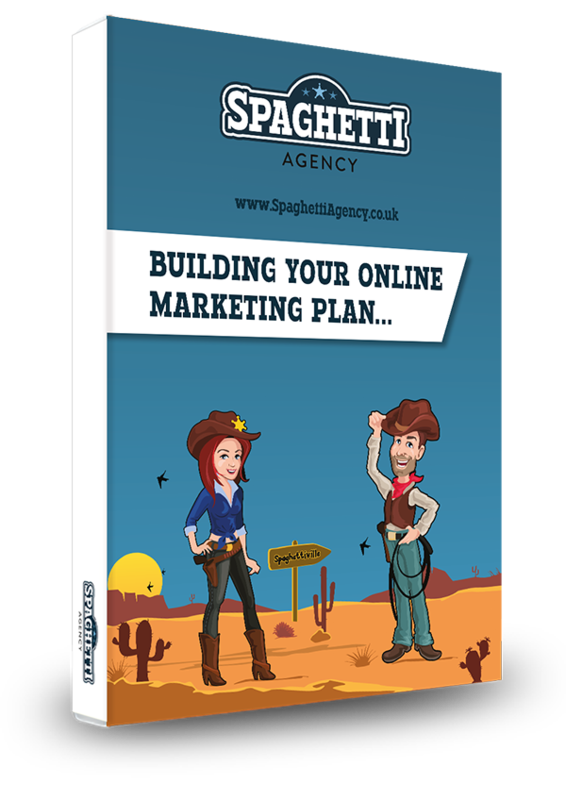 Or even email marketing to engage an audience who will eventually buy from you. But recently I met someone who did something rather different from all that… But it’s something you probably do to everyone you buy something significant from. Here’s why it’s so important. They found me online after searching for social media training in Warwickshire, decided if what I had was of interest to them, and then proceeded to Google the heck outta me! They went through my particulars… But I didn’t mind one bit. The thing is: I put it out there and I’m fine if someone’s reads it. That’s what content marketing is about… Putting content out there unreservedly so people who might want to buy from me will find it and it will help them. They Googled my company name and found a whole lot of content out there. They found social media, blogs, the website, YouTube and they also found my Periscope channel. The content I put out on the internet convinced them to buy from me… And it’s something that makes you buy from people, too! Psychology is making people buy from you and it’s making you buy from them! Within us all is desire. 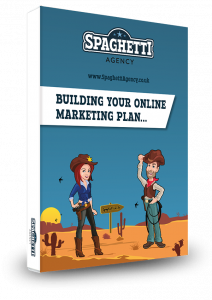 With desire comes a very primitive decision that affects how your marketing works. The desire in a buying decision comes from of 1000s of years of human development so there’s not much you can, or should, do about it..
Every time you meet someone you decide if you: know, like or trust them. This is just a human instinct. … And you won’t buy from them unless you, or someone you know, knows, likes or trusts them. This company bought from me after they Googled me. They Googled me because they needed to know if our social media training was any good… AND if other people thought it was good. They also didn’t want some stuffy, corporate social media training and were desperate to find out what it would be like if they came along to a session. After finding my Periscope channel they quickly realised that we’re not at all stuffy and corporate! Give people content to find on Google! Share as much as you can so that when someone is rummaging through your drawers there’s something worth looking at. They probably spent a LONG time Googling us as there’s a LOT of content out there! I’m also pleased that the marketing they found reflected what we really do perfectly. When they finally met me in my training room they said I was exactly the same as I am online. That’s also an important lesson in psychology and not deceiving your clients but also a lesson in being true to yourself (good marketing can only get you so far). Content is not just there to make your website rank higher or to engage your existing audience. Your content can (and will) convert people who are actively searching for more information about you. I don’t know about you but when I get an email from someone I don’t know I simply cut and copy the domain from their email into Google to have a proper look. We all do this. We all have access to the internet. The problem is this means our competitors do too, and that means that they may just have more or better content than you. When they’re ready to buy from you they’ll find it!